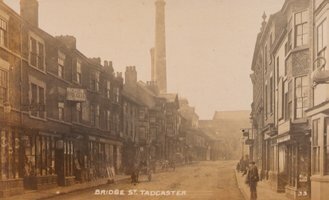 The Tadcaster Community Archive is a project that has been running since the year 2000. Over the years the project has digitised more than 6000 photographs and some printed material. 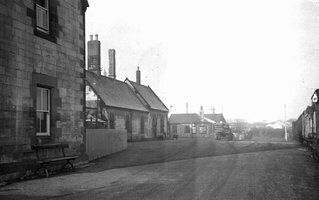 This provides a visual archive of the town going back well over 100 years. 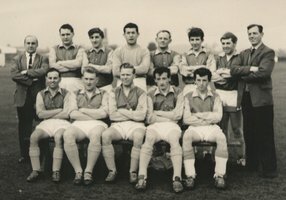 The Archive is publicly available in Tadcaster Library at all times the Library is open. Please ask at the desk. Users can search the Archive by category, date, text and personal name. Upon request, higher resolution copies of an image can be made for the purposes of personal research. Much better images can be printed on normal or photographic paper for an appropriate fee. Some improvement work may be done if required. Images can also be made available in digital form. If you require help in using the Archive or have any questions, there is normally someone present on Saturday mornings. 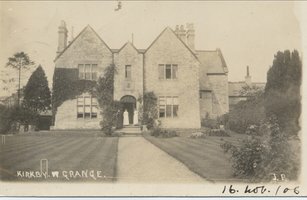 If you can help extend the Archive with old photographs and other material that can be digitised and stored in the Archive, please also visit on a Saturday, or email. Although we can see that online access would be very useful to people wishing to see the Archive from afar, it is not possible to provide this due to copyright and the usage restrictions placed on some of the images. Thumbnail images for the topic : "Bridge Street"
Thumbnail images for the topic : "Kirkby Wharfe"
Thumbnail images for the topic : "Tadcaster in 1960"
Thumbnail images for the topic : "Tadcaster Albion"